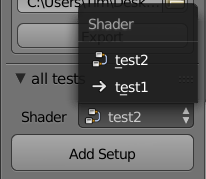 Are two seperate nodegroups in a shader supported? It’s not a group in a group. Could you send me a PM on here or email me directly (email address in the documentation) with the script attached so I can confirm some details? Well, that is really premium service. I just e-mail-ed you a few minutes ago. When this makes an addon for a node group, does that addon just allow you to spawn that node group into any Blend, or does it ‘bake’ it into a custom Python node? The generated addon spawns in the selected nodes/node groups natively, as they would be normally in blender. No python. No baking. One click deployment. Hi everyone, have just added gumroad for those of you who prefer that. I’m currently preparing to restructure the addon architecture to handle saving images as part of addons (so the images come preloaded when you click deploy). I’m hoping to also address the framing issue, however if the positioning problem is just an issue with 2.79 and not 2.80, then I will likely move on to working on more meaningful examples. 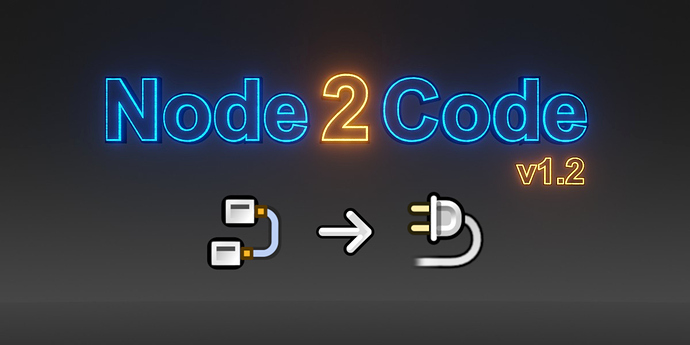 V1.2 with Massive Architecture Overhaul is now available! Gumroad product link fixed and discount field added! Cant wait for the Compositing support. I have plans for that in the ev express addon.